Monthly bills can be burdensome. 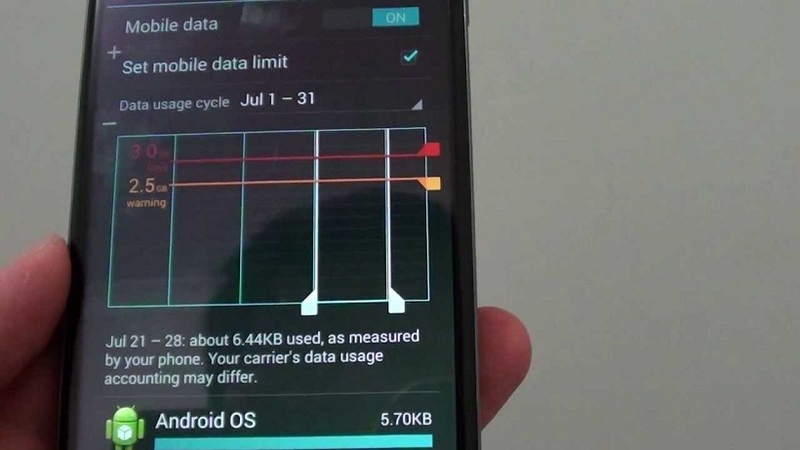 As per a new research, it has been revealed that many smartphone owners are paying much more than they actually need on their monthly bills. As per the stats, an average customer ends up being overcharged by roughly £22 every month if they let the initial two-year phone contract run on unchecked. The reason behind is that these contracts are made of two parts- a part of the payment is made for the phone while the rest for minutes, data and texts. When the initial phone contract gets set, you pay for the phone. So, if one keeps it running at the same cost, this means that you are giving money to your network for something which you have already made the payment for. However, it really doesn’t need to be this way. With a little smartness and wise planning, one can save money and get the phone you want. Below given options help you do just that. If it’s been two years that you have had the same phone, and you feel the need and urge to get a new one with the latest technology, then go for an upgrade at the end of your contract. You can also change the network to get the phone you want. Upgrade gives you a chance to get the latest technology and features which you seek and it is best to do that by doing a little research so that you get the best phone in the best deal. Post the completion of your two-year contract, the full payment of your phone has been made. Now is the chance to shift to a much cheaper SIM Only plan. 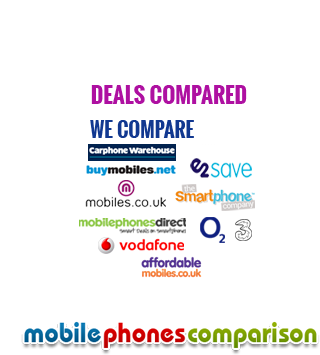 It is a great money saving option with prices starting from as low as £5 a month. SIM Only plan works similarly to the normal mobile phone contract but does not include any handset. You get the SIM card with a pre-decided amount of monthly minutes, data and texts. Another option is to buy a new phone altogether. SIM free phone doesn’t bind you to any long term contract. In this contract, you pay the full cost of the phone upfront and then pair it with a short term SIM Only deal. Even if you get the best of premium smartphones, then also it works out cheaper buying it SIM-free instead of getting it on a two-year network deal. It’s just that you need to get the full funds at your stride while buying this deal. Thus, be smarter and save on your money by cracking the best of the phone contract.